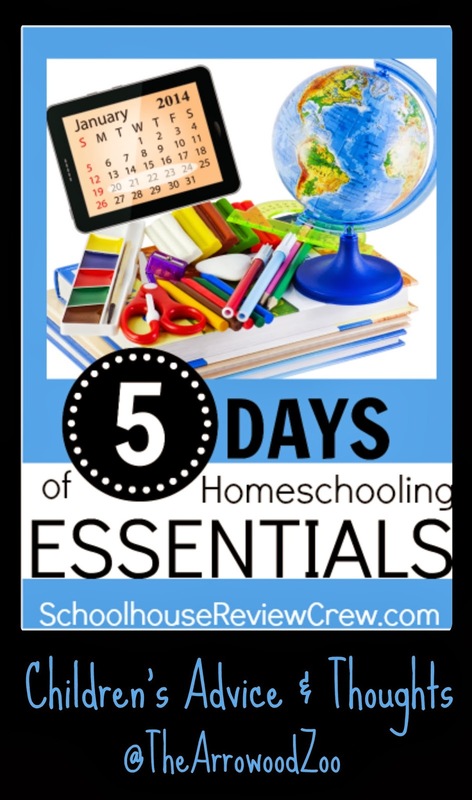 This week the Schoolhouse Review Crew is Blog Hopping through Homeschool Essentials be sure and check out our wide variety of essentials per family! Wednesday - Supplies: Are you prepared? In this homeschooling journey of ours many times it never occurred to me to ask my small ones what they liked or what they wanted to learn about. Until one day it just happened all by itself. My son although the oldest just never really wanted to explore other topics than what I supplied but Lexi my eager learner said "Mom I want to learn about Frogs." And it began. At first when she asked me about that I was almost speechless, like you are really wanting to learn something more? New? Different? Oh and I don't have a guide for that! LOL, yeah really I said that to myself! Scared to death I was going to do something wrong! Then I was so overjoyed and dug to find her anything to learn about frogs. That has spiraled now for years. This one question actually opened us up for a lot of children lead learning. This also introduced us to lapbooks which she loves! Over the years I have seen how my children love me asking what THEY want to learn. I think it is very important to let your children seek out their interests. 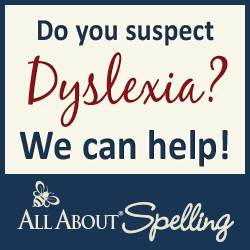 It helps them be accountable and put more willingness into learning. As my kids have grown and years have went by the way we do this has changed a lot. Right now the way it works for us is each 8 weeks I ask them what topic or topics they would like to study. This is apart from our normal subjects. I put together studies or print off studies, get books from the library and piece it all together and they complete this during a time limit each day on their own. When they finish with their topic we share it almost like a "show and tell" so that they can explain what they have learned to me and their brother & sister. Seems to work really well for us. I've touched on topics I never thought I would and had a lot of fun with them learning. It really is amazing when you allow your child to take the lead and watch them take off! Never in a million years would I have thought I would do this kind of learning with them but I tell you it is somewhat freeing! Below are some of my friends essentials to check out and click here to read on The Schoolhouse Blog!! Love that you have a learner who has her own ideas. My kids used to be like that - it is a little more sporadic nowadays (they are older). Thanks for bringing that up. It is a really good one. Supplies ~ Are you Prepared? 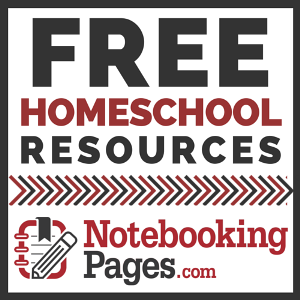 Do You Have The Passion To Homeschool?